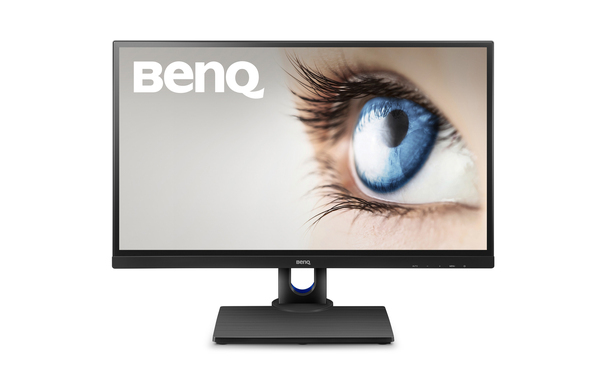 Featuring the utmost image performance of a Full HD premium IPS panel. 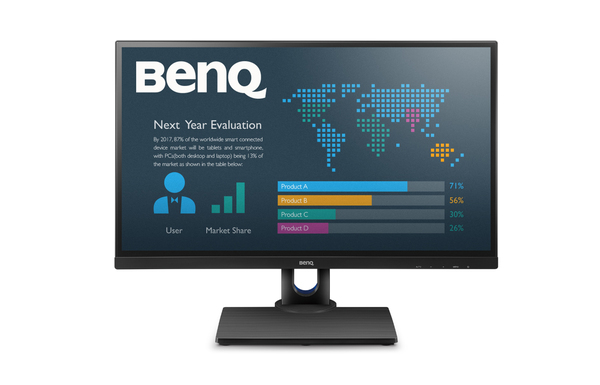 BL2706HT delivers 27” high-resolution corporate display capability with outstanding contrast, crisp clarity, and breathtaking color performance with stylish frameless design. Designed for ergonomic solutions and eye-care comfort, the BL2706HT monitor enhances work productivity. Energy efficient displays reduce your corporate’s carbon footprint, encouraging corporate social responsibility.